14 Jul The Marshall Hinds Cyrel® Flexographic Team expands in the Western Cape. In the beginning of 2017, Mike Bath, CEO of Marshall Hinds secured the distributorship of DuPont™ Cyrel® Flexographic Platemaking Systems. The start-up team consisted of Kevin Naidu and Colin Ritchie, both with many years of experience in print and recognised as Flexographic specialists. 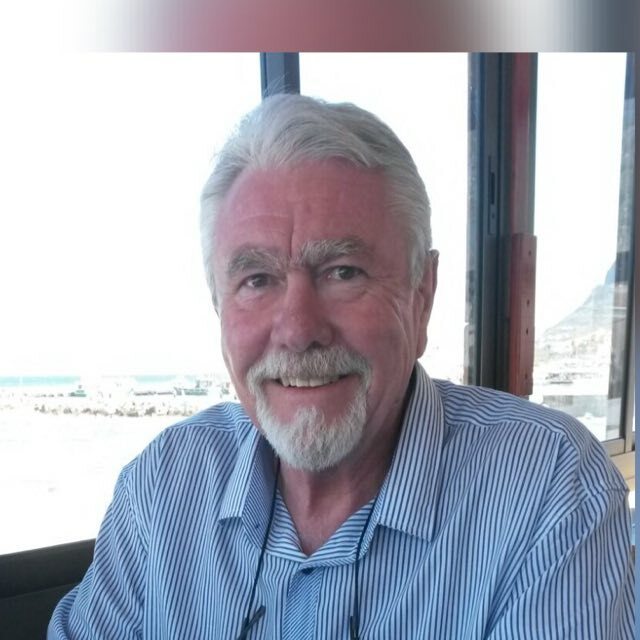 Graham Leggo was born in Zimbabwe but schooled at Westville Boys High in Kwa Zulu Natal where he did an apprenticeship at Hayne and Gibson Printing, Pinetown. After serving 6 years in production as a Photo Lithographer specialising in all fields as a colour camera operator, stripper, step and repeat operator and platemaker he then joined EAC Graphics in sales and was soon transferred to Cape Town where he lives with his wife and three children and has been selling into the printing market ever since. Marshall Hinds specialises in the supply, distribution and support for Cyrel® Flexo plates and Flexographic equipment. Partnering with Marshall Hinds offers you the knowledge and opportunity to take complete control and streamline your prepress processes. With offices and warehouses in both Johannesburg and Cape Town and a footprint covering Southern Africa and the Indian Ocean islands, our Flexo team offers you a passion for print, friendly service and advice, outstanding products, and speedy delivery. With the expanded, experienced, all-star team and access to the whole range of DuPont™ Cyrel® plates and equipment, Marshall Hinds have a winning formula for success and is looking forward to accelerated growth in South Africa in 2019.